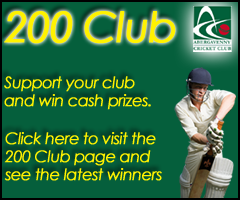 This is the main website for Abergavenny Cricket Club. The club was established in 1834 and is one of the oldest clubs in the world. 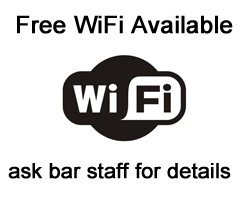 We are located in South Wales, United Kingdom, in the small market town of Abergavenny and play in the South East Wales Cricket League. The 1st team play in the First Division with the 2nds playing in Second Division 2nd XI. The 3rd team play in Division 8. Abergavenny CC is partnered with Crickhowell CC, each retaining its own management structure but pooling their playing resources. 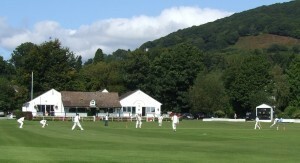 Crickhowell play in Division 1 of The Marches League. The club hosts a number of top class representative matches, which are publicised on this site in the calen.